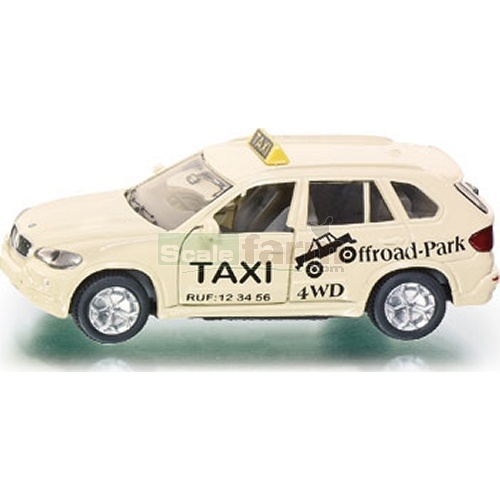 Luxurious taxi, suitable for all-terrain, based on the BMW X5 model. Special child-friendly lacquer coat. Opening doors and high-quality finish.